Welcome to the inter-faculty focus "Clinical Neuroscience Bern"
Interdisciplinary collaboration is pivotal to success in clinical neuroscience research and methodology. 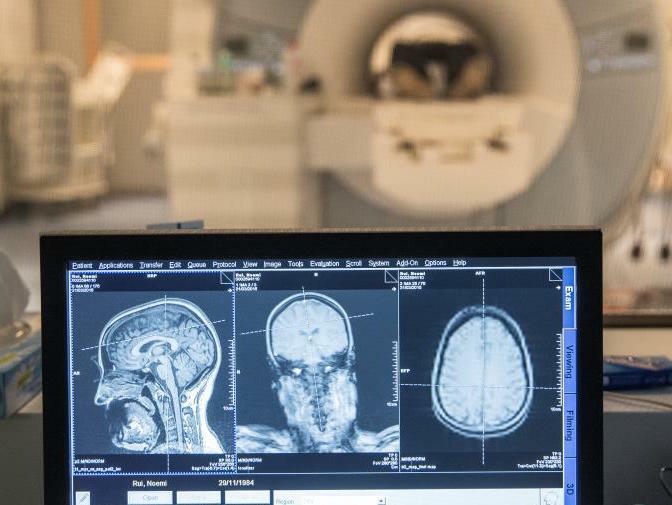 The research focus of Clinical Neurosciences Bern aims to improve information exchanges and promote cooperation with internal and external partners. Obtain a PhD title while simultaneously pursuing a clinical career (50:50 model). Further information can be found on the GHS homepage.